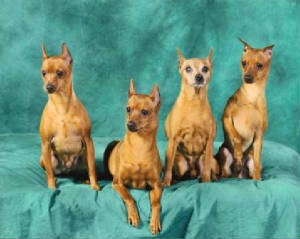 The most titled minpins in North America reside in Patty's Household. We look forward to showcasing their titles. "Pinschers With Performance On Their MInds"